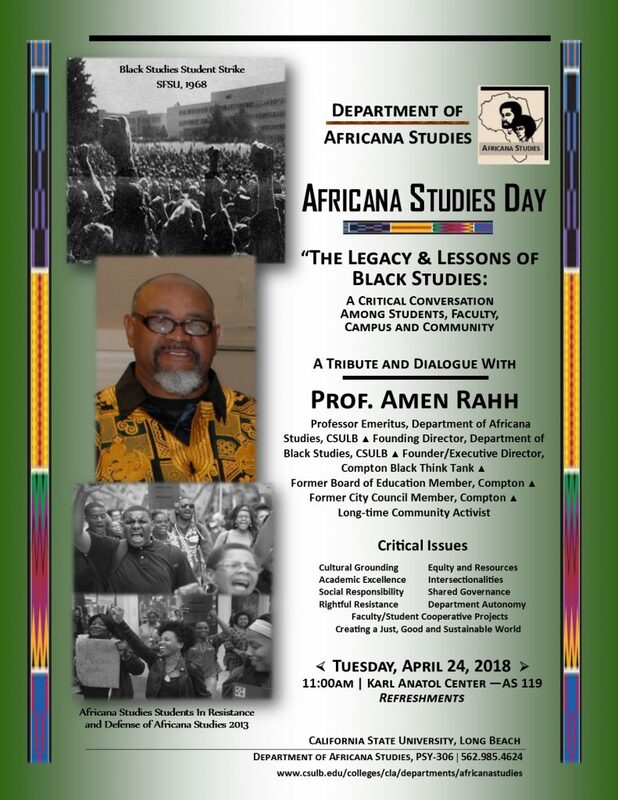 The Africana Studies major is designed to provide students with a rich intellectual experience through the critical and systematic study of the life, thought and practice of African peoples, Continental and Diasporan, in their current and historical dimensions. 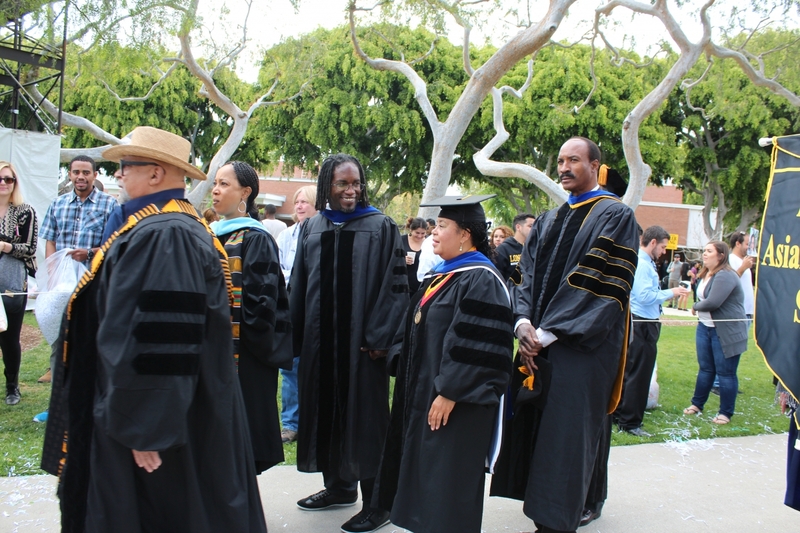 Africana Studies seeks to critically examine and understand the Africana initiative and experience from an Afrocentric or African-centered perspective, i.e., from a position internal to the culture of the people studied, while retaining a respect for and openness to the multicultural character and instructive value of the total human experience. The Los Angeles Black Worker Center is hiring!